Under Construction. 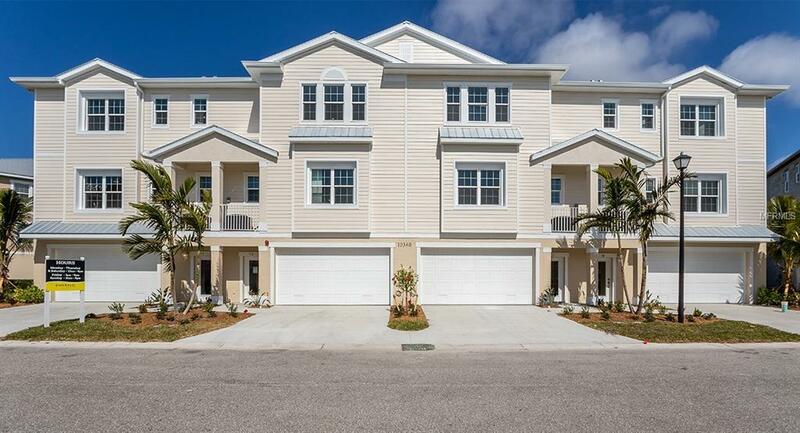 Brand New Lake View Home in The Landings at Coral Creek! 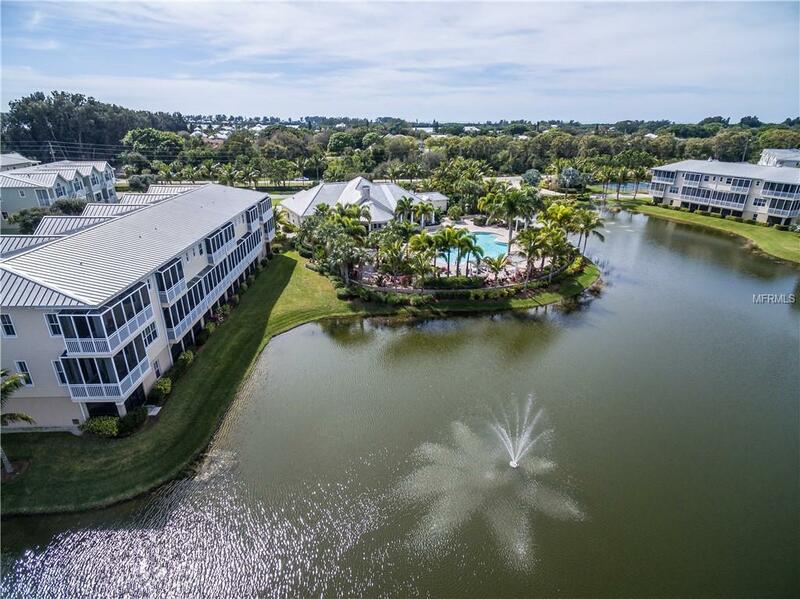 A highly desirable, gated community only minutes from Boca Grande! The Landings features an electronic, gated entry system, a beautifully-designed Clubhouse that offers a ballroom, boardroom, and meeting room. Residents also enjoy the well-equipped fitness center, and resort-style pool with a separate spa overlooking a tropical setting. This three-story townhome is elegantly designed to suit all your need, boasting 2,275 square feet under air, and featuring two bedrooms plus den, three bathrooms and an expansive garage with room for up to four cars and additional storage space. Designer upgrades are showcased throughout this home. Be sure to call today and stop by for your private tour of this gorgeous townhome!Pictures, photographs, colors, features, and sizes are for illustration purposes only and will vary from the homes as built. 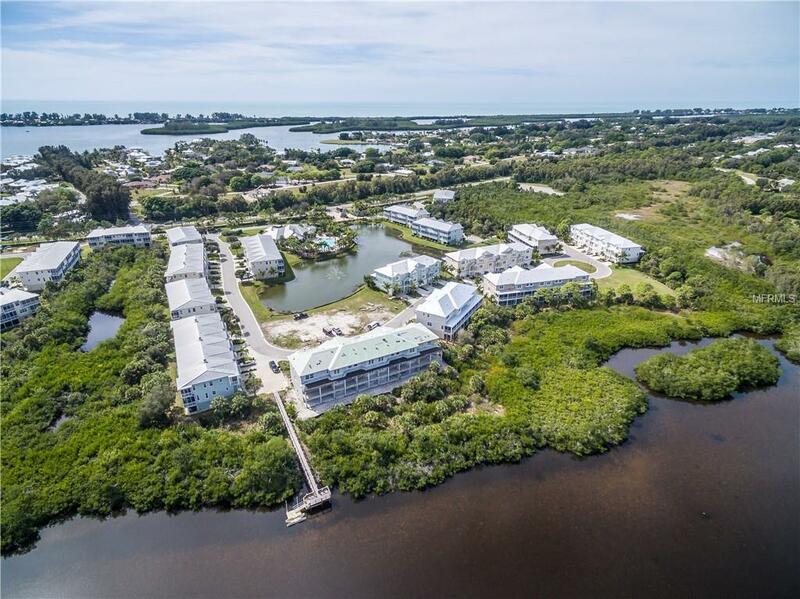 Home and community information including pricing, included features, terms, availability and amenities are subject to change and prior sale at any time without notice or obligation. CBC1258802. 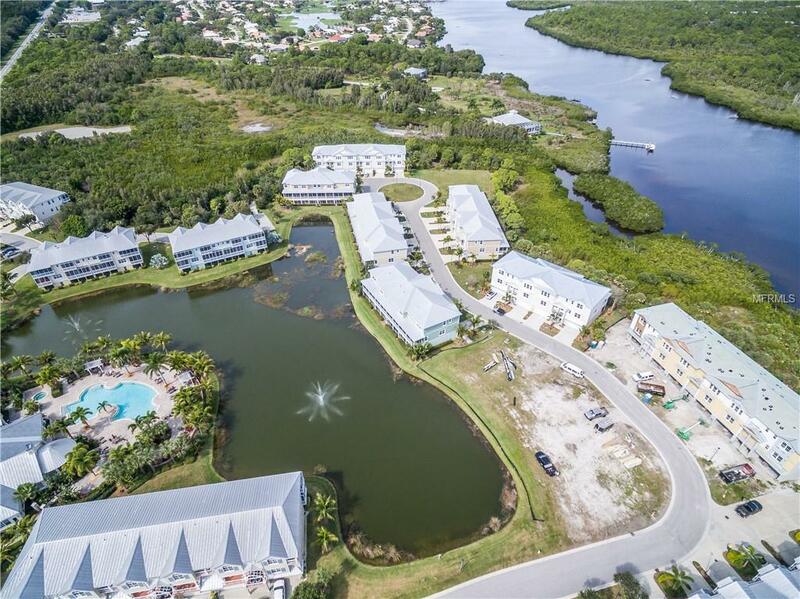 Listing provided courtesy of Emerald Realty Of Southwest Florida Llc.